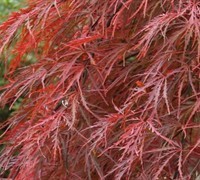 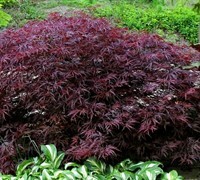 Weeping Japanese Maples are those with a weeping habit and mounding form. 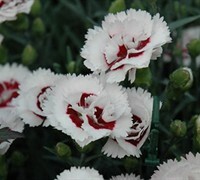 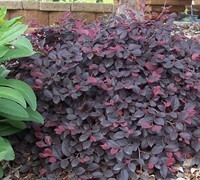 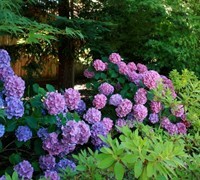 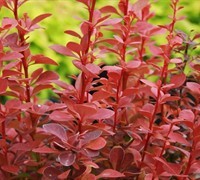 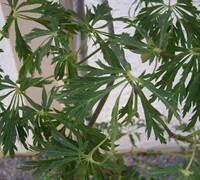 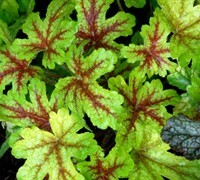 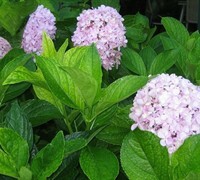 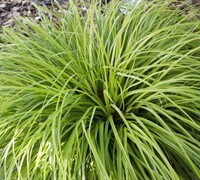 Most have deeply dissected, thin, lacey leaves and dont grow as tall as their upright cousins. 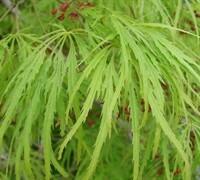 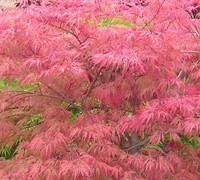 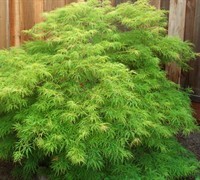 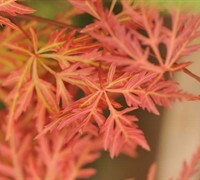 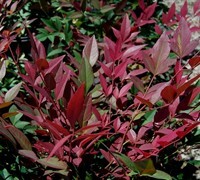 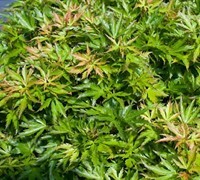 Buy Weeping Japanese Maple Trees from ToGoGarden.com and well ship high quality, container-grown, fully rooted, nursery and garden center specimens to your front door that are ready to plant and augment in your landscape or gardens.